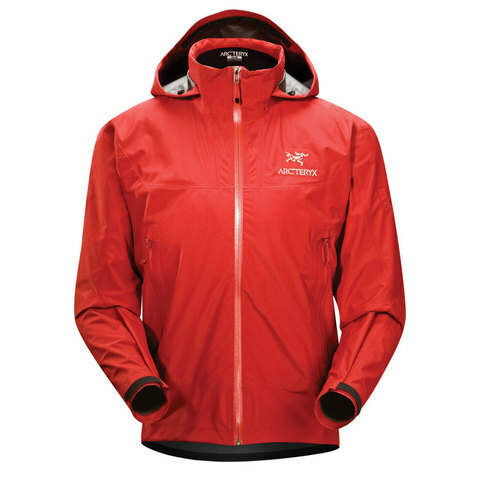 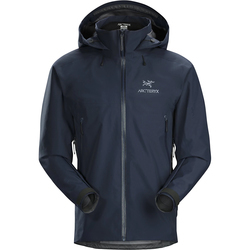 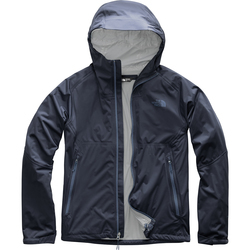 The Arcteryx Beta SL jacket is essential for serious outdoor enthusiasts. 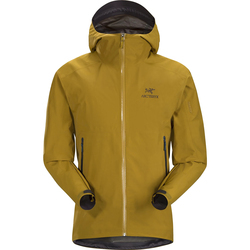 Ideal for hiking, snowshoeing, and trekking the Beta SL’s lightweight and durable Gore-Tex 2L Paclite Shell is fully taped with Gore-Seam tape creating a waterproof barrier. 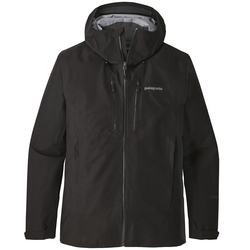 Water Tight external zippers and a trim-fitting Drop Hood also ad to the Beta SL’s tenacious outdoor defense making life in precipitous climates a whole lot better. 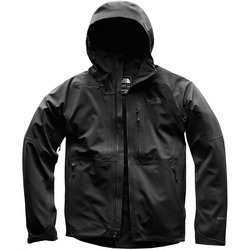 Bottom line: Lightweight and packable, waterproof jacket ideal for hikers and bikers.